Clapham Junction Station is located in Battersea, close to St John’s Hill. The entire area around the station is known as Clapham Junction. The station is crossed by numerous buses going to London Victoria and London Waterloo. Therefore, it is considered to be one of Europe’s busiest stations when it comes to the number of trains. There are over 100 trains per hour during the peak moments. The area that now houses the railway station, used to be mainly rural. There was only a coach road situated nearby. Then, the railway was constructed in 1838 and the entire zone developed. The first line ran from Woking to Nine Elms. However, there was no station at the moment. A second line was constructed in 1846 and a third on in 1860. 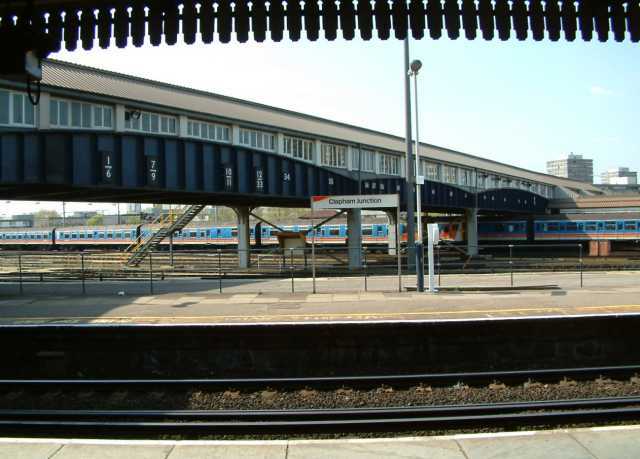 Finally, the station was built in 1863, making the connection between West London Extension Railway and London, Brighton and South Coast Railway. The station was called Clapham Junction, as, at the moment, between Battersea and Clapham, the latter was considered the most fashionable. 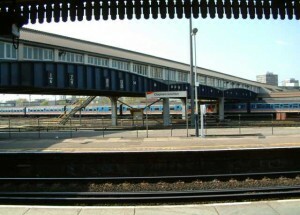 However, the railway station is located in Battersea and not in Clapham. In 1876 and 1874, two additional buildings were constructed, and the entire area evolved, reaching 168,000 people in 1910. If you want to get from the station to Stansted Airport, you can simply take a taxi to Stansted from Clapham Junction Station. 247 Stansted Airport Transfer also offers Stansted taxi services to the station or to any other destination in London. In order to get rail transfer from Stansted Airport to Clapham Junction, you need to change three trains passing via Tottenham Hale Court and Vauxhall and finally reaching Clapham Junction. Another option can be taking a taxi from Stansted Airport to Clapham Junction Station. So as to travel by car from Stansted Airport to Clapham Junction, you have to take the M11 motorway. London Stansted Airport is 44 miles away from Clapham Junction Station. A journey by taxi from London Stansted Airport to Clapham Junction Station with 247 Stansted Airport Transfer will last almost 1 hour and 20 minutes. A London Stansted Taxi to Clapham Junction Station will be 61 pounds for a saloon car.